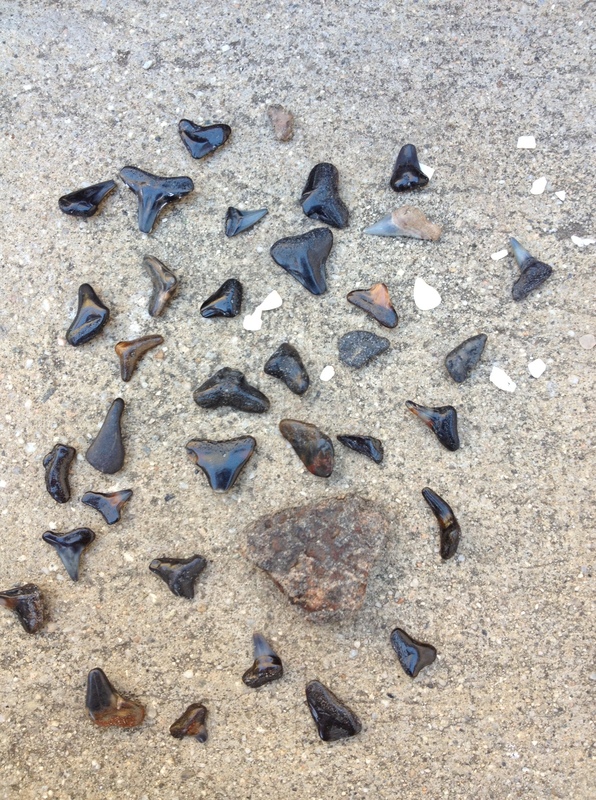 The Gulf Coast of Florida (and surely, many other locations) has beaches where fossil shark teeth are abundant. My young nephews collect pails full of them! 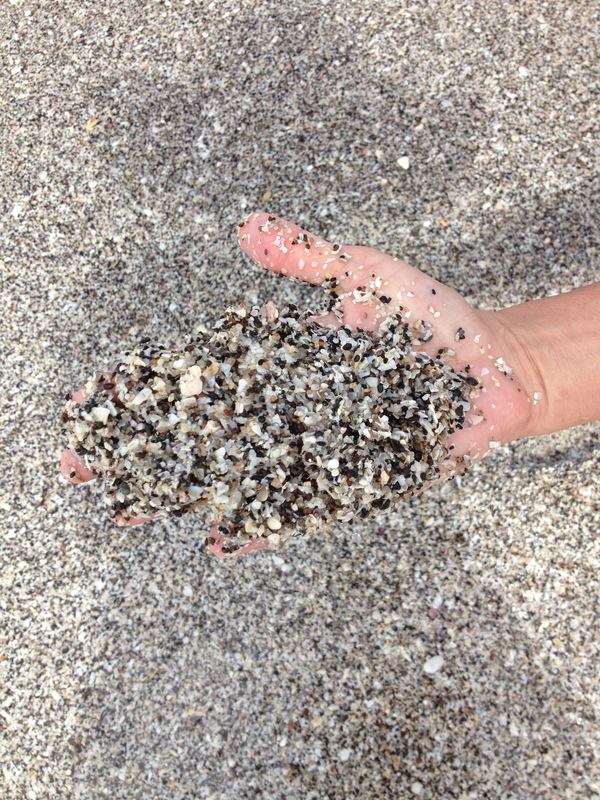 (That is my idea of a fun vacation: planted at the ocean, sifting shells and sand to hunt treasures.) 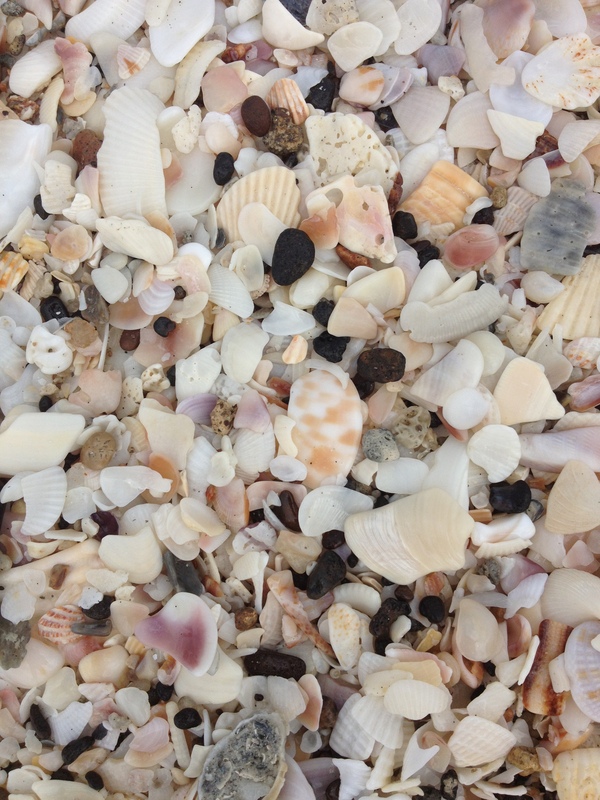 On a brief recent visit to a beach near Venice, Florida, I spent about an hour on one of those beaches and made some amazing finds! There, see all those fossil teeth? Actually, you need to look more closely. 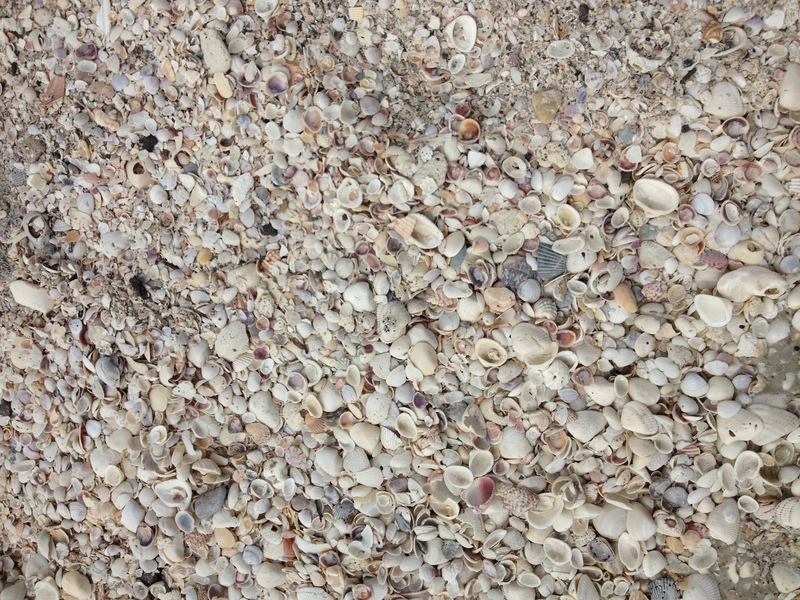 Be prepared to be distracted by all the amazing shell fragments! Sometimes a tooth sits on the surface in an obvious manner but usually you will need to sift the shells, a handful at a time. The results of my hour of searching, discovered one tooth at a time. The WP Weekly Photo Challenge is to show “one”.